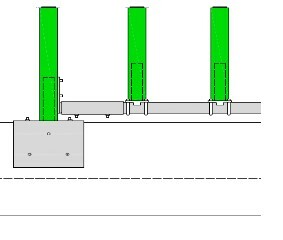 Agromatic – Kohlbrecher Equipment, Inc. 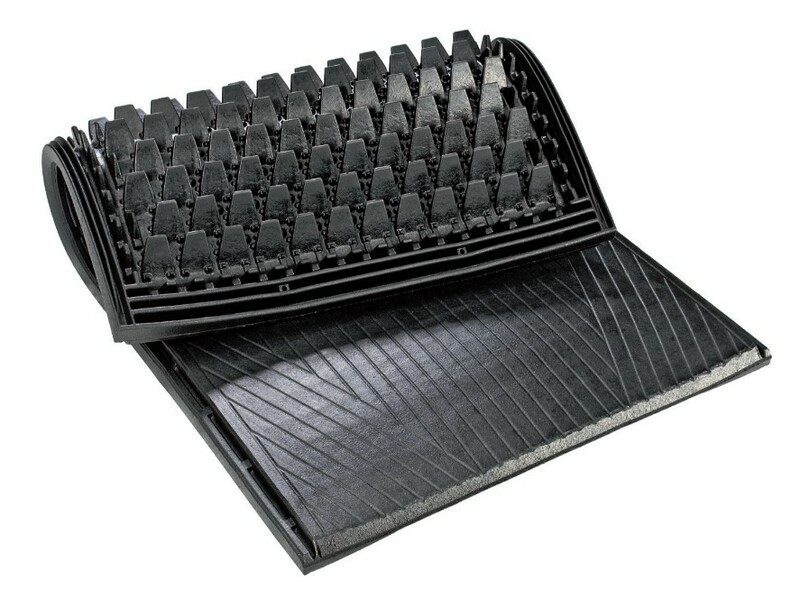 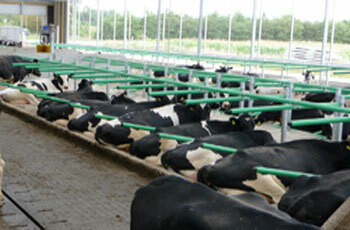 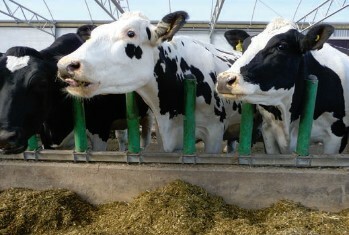 If flooring in barns were as soft as in nature, cows would be more comfortable and healthier. 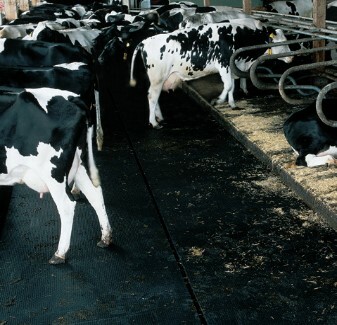 Cows use the barn surface 24 hours a day for lying, standing and walking.